I like to test new iOS apps for writing. The ones below are not “writing apps” per se, but tools for writing. If you want a comprehensive look at all the known iOS text editors for iPhone and iPad and the feature set of each, check out Brett Terpstra’s iTextEditor roundup. It’s very helpful for nailing down the exact features you’re looking for if you plan to do a lot of writing or blogging on your iPad. Terminology is the primary app that I use as my dictionary/thesaurus. The app’s core feature, “search,” is available through a button in the lower left corner of the app in the bottom toolbar. If you hit the button, a search field comes up showing the iOS keyboard, ready for you to search any word of phrase. In the recent edition of the app (v. 3), the search menu appears upon opening the app, which is a handy feature. Terminology also syncs between devices, so all of your saved words will appears on any iOS device that you own as long as the app is installed. The app also has a bunch of call-back actions for the advanced user, but I keep it on my home screen primarily for quick access to definitions or for word suggestions. 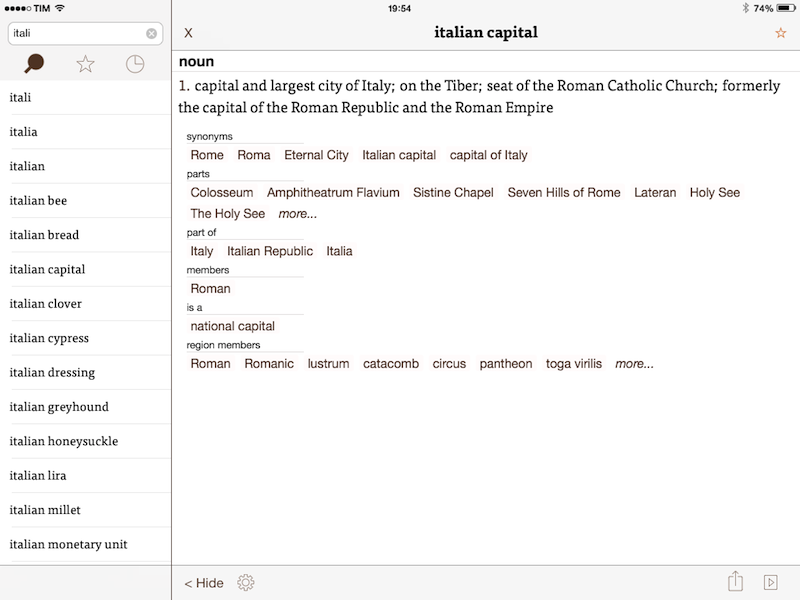 Terminology is available in the App Store for $2.99. 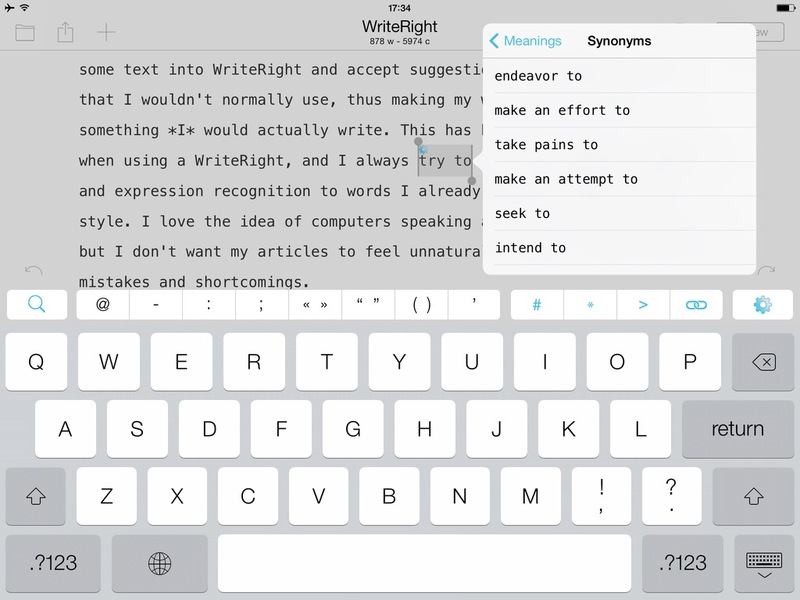 WriteRight is actually a text editor, but it offers enhanced features for synonyms, antonyms, and phraseology via a pop-up menu. You only have to select a word and an endless list of synonyms and related phrases will be displayed. 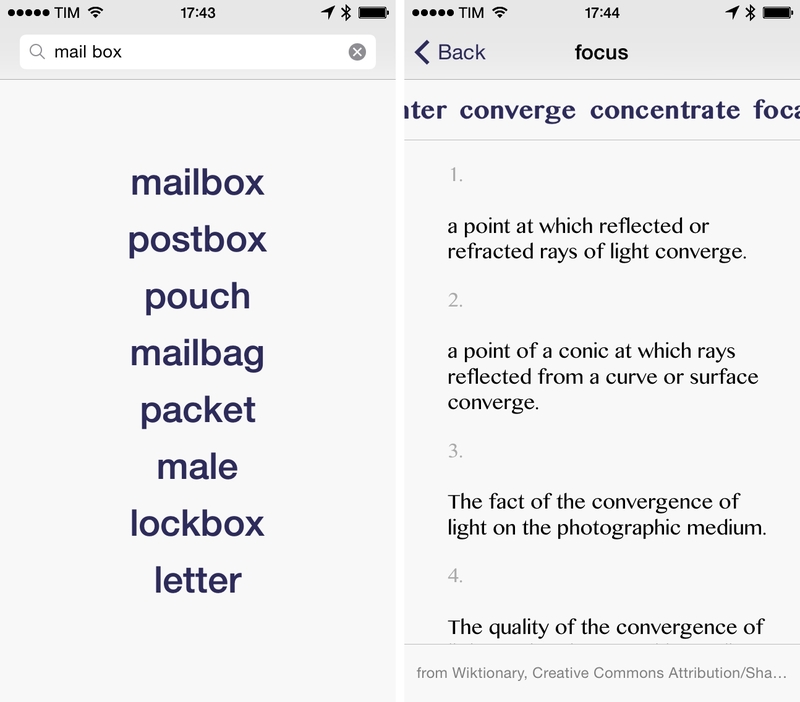 Its powerful grammatical engine “recognizes conjugated words, either feminine or plural, suggests synonyms and then replaces those words with their conjugated synonym counterparts, matching gender and number, person and tense.” It’s $2.99 in the App Store. Phraseology was created by the same guy who made Drafts, a great app for taking short notes and exporting them to your notebook of choice (like Evernote or Byword). Phraseology can be a text editor if you like, but its primary function is to help you improve on what you’ve already written. The app can give you a bunch of statistics about your project, like your word count or how many characters you’ve used, but it really shines in creatively displaying your word usage and the parts of speech that occur frequently in your project. The apps calls this “speech syntax highlighting,” in which Phraseology highlights the following elements of speech in big bright colors: Nouns; Verbs; Adjectives; Adverbs; Pronouns; Determiners; Prepositions; Conjunctions. The image below shows what this looks like. 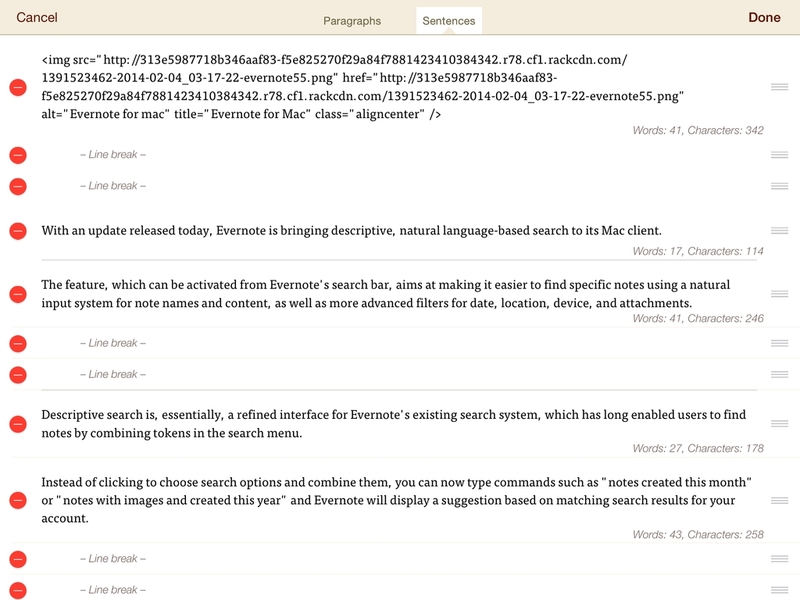 It also lets you know how easy it is to read your writing and the grade level. The app is $2.99 in the App Store. 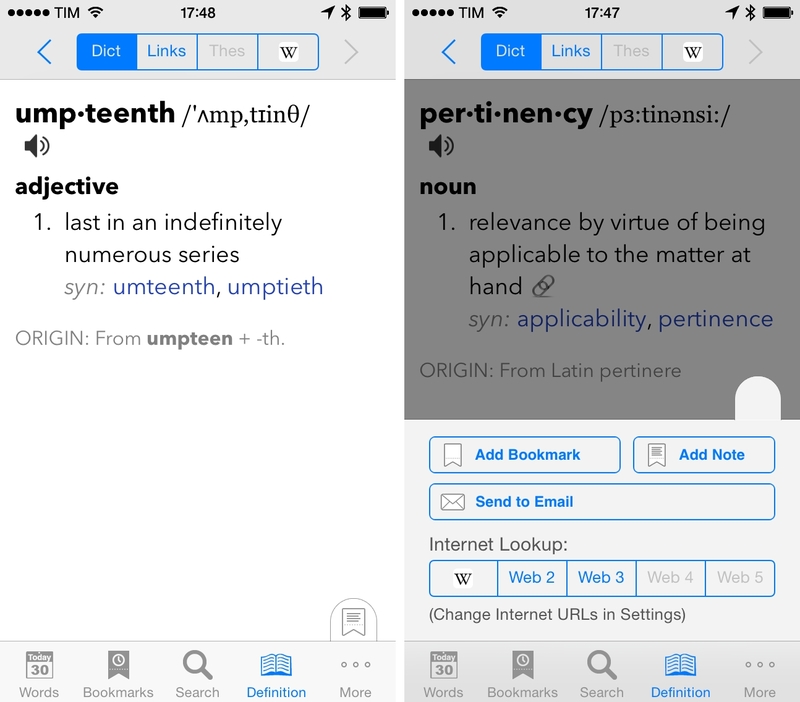 Wordbook is a standard dictionary app that has all the relative features like definitions, synonyms, antonyms, etc., but also allows for user notes. 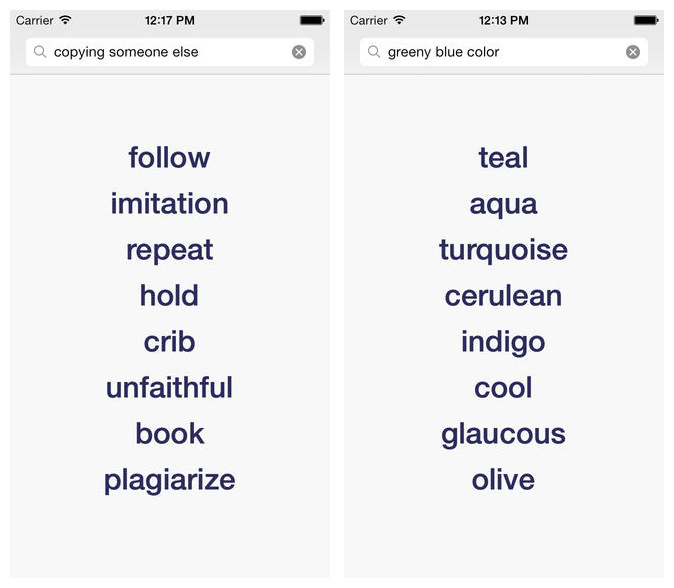 So if you want to write word or phrase associations with certain words or phrases, this app allows for that. When I started the PhD program at SBTS, I used to keep a Word document of word associations that are relevant to biblical studies (to avoid redundancy, mainly), and this app would be useful to that end. If you’re into etymologies, Wordbook also has an extensive library of root word origins. It’s $2.99 in the App Store. Writing Aid combines word definitions with meanings and synonyms. It also handles expressions nicely, and suggests alternatives for phrases and idiomatic sayings. It’s only $0.99 in the App Store. Close the page and restart Firefox. Click on the Zotero icon again and either wait for Zotero to begin syncing automatically, or start the process by clicking on the “Sync to Zotero Server” button. I did this on a Mac, so it may look a little different on Windows. The steps are essentially the same. Now every time I add a new source on my laptop it will show on my desktop as well, and visa versa. Away with you, formatting demons! Be gone! Let’s get honest with one another: How many of you, as you write papers, leave little comments in parentheses or in a footnote to remind yourself of the source you are quoting from, only to go back and spend two hours formatting your footnotes once you’ve finished your paper? I’ve been there, and I’m never going back. Zotero is the reason why. If you haven’t checked out Zotero yet, you should! It’s a free Firefox extension and a real time saver. While I’ve had to make minor changes to Zotero’s footnote info from time to time (mainly spacing), Zotero still helps with many of those pesky formatting issues. 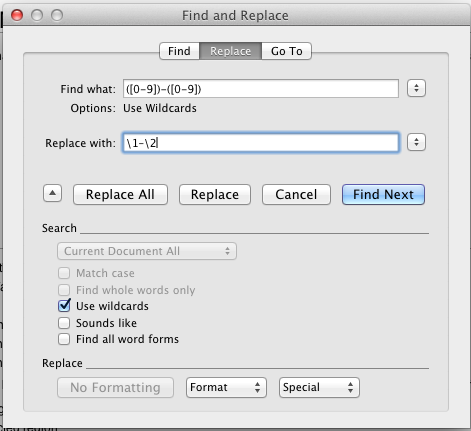 Plus, you no longer have to go back through every footnote and add the bibliographic information. 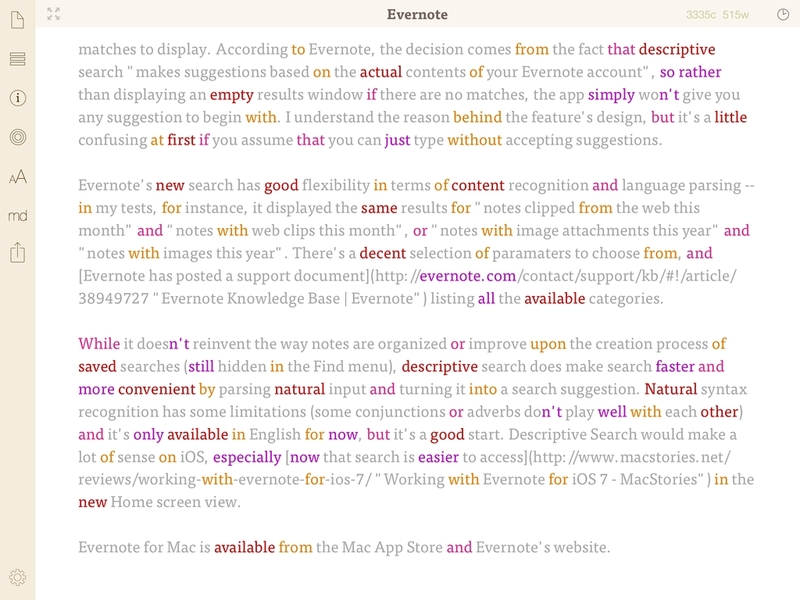 It works with almost every style guide, including Turabian, MLA, and APA. Just add your source from Zotero, make whatever comments are needed in the footnote, and continue writing your paper. Many thanks to Jim Hamilton for telling me about Zotero a few months ago, and Andy Naselli for telling him!